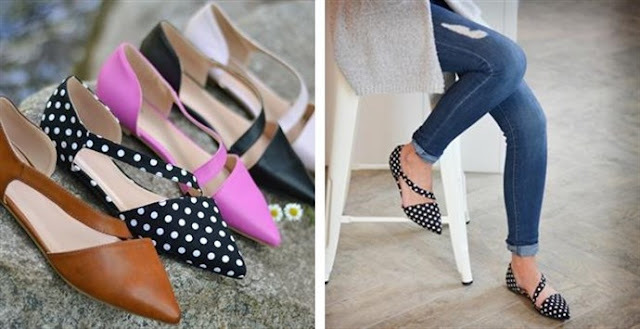 Loving this *POPULAR* Pointed Toe Cross Strap Flats $19.99 (Retail $54.99). Look stylish in cross-strap pointed toe flats by Journey + Crew. These chic flat shoes feature colored uppers that have raised back heels and a crossover strap. The close-cut style and feminine pointed toes create chic design to complete the look. $6.99 for the first item and $2.99 for each additional item. US only. Seller usually ships within 4 business days. Ships no later than Thu, Apr 12.